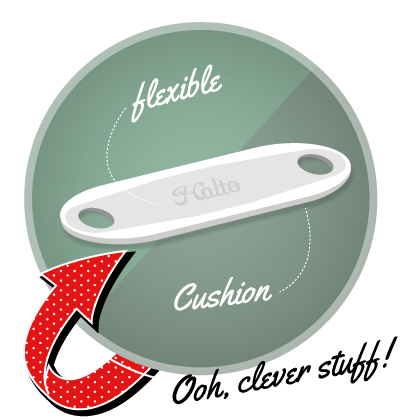 Halto is the UK’s only halter neck strap cushion. 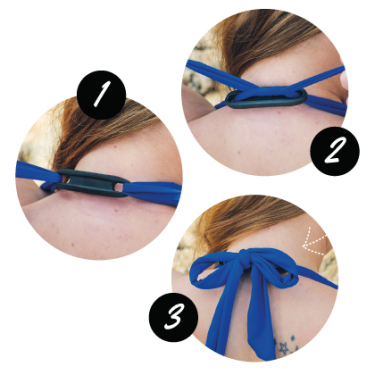 It’s the nifty solution to stop straps digging into your neck. 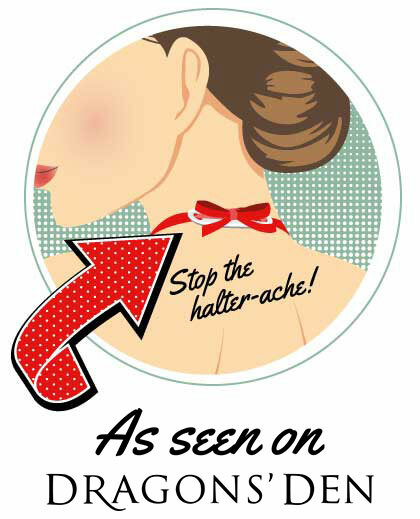 Halto cushions your neck, meaning you can wear your favourite bikini all day without the ouch! Love your pack, or your money back! The clever dual-layer design means that the weight of your marvellous lady-bumps is redistributed on the back of your neck, so you can wear your halter neck for hours without feeling that all too familiar ache. In addition, our tried-and-tested cushioning layer guarantees that you will not only look amazing, but feel it too. 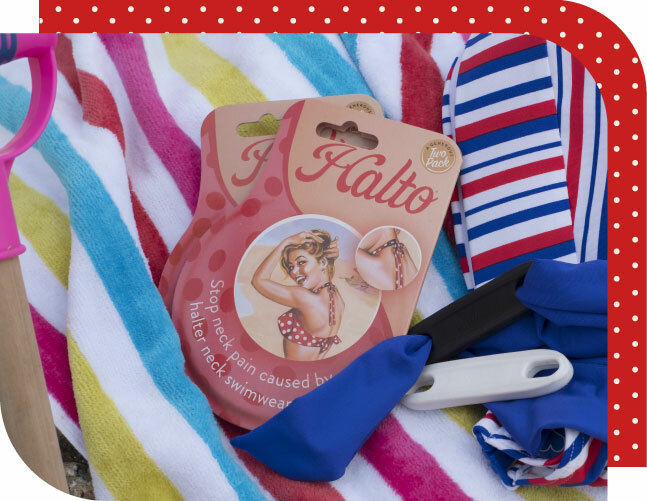 And you can lay back and relax knowing that Halto is waterproof, reusable and fits almost all halter necks. We can guarantee you’ll be smitten! Step four: Check out that rack! Check out our wonderful reviews on Facebook! 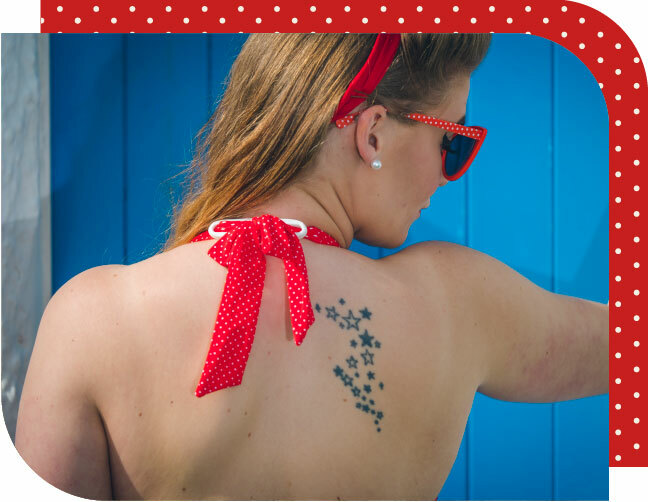 Pop in your email to stay up to date with offers, new products and cheeky competitions. Want to hear more from us? Check out our blog for tips, tricks and all things Halto. Wanna share? Well, that’d be peachy. We pinky promise not to share your details with anyone else, ever! What’s it made of? How long does it last? How does it work? We’ve got these questions and more covered in our FAQs.